NEXTCARE is an innovation project belonging to the Healthcare Ris3Cat community lead by Biocat which officially starts on October 2016. 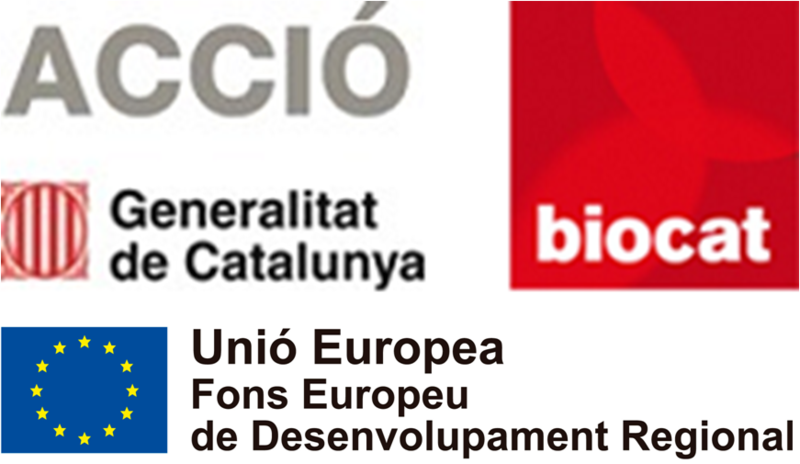 The project focuses on integrated care services for chronic patients with a personalized medicine foundation and has 3 main objectives: (i) regional deployment of services; (ii) Catalan test-bed for international leadership as 4-star EIP-AHA reference site; (iii) transfer and exploitation of new products and services which generate return value to the strategic healthcare Ris3Cat sector. 1. Individualized health-risk assessment and patient stratification. 2. Wellness and prehabilitation programs before surgery. 3. Smart and adaptive case management of complex chronic patients. 4. Early diagnosis of chronic diseases in primary care: forced spirometry as use case. 5. Digital health developments to support the deployment of the innovation lines.